The new ESA Sociology of Religion Board was elected at the ESA General Meeting in Athens in August 2017. 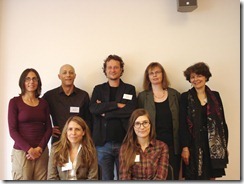 Members: Ana Burgués (Barcelona, Spain), Gladys Ganiel (Belfast, Ireland), Vladimir Kmec (Cambridge, UK), Christophe Monnot (Strasbourg, France), Alexandre Piettre (Paris, France/Lausanne, Switzerland), Siniša Zrinšcak (Zagreb), Heidemarie Winkel (Bielefeld, Germany). We thank Anne-Sophie Lamine, Hubert Knoblauch and Bernt Schnettler, who acted as Interim Chair and Vice-Chairs and all other supporters of the network’s establishment in Geneva 2011. 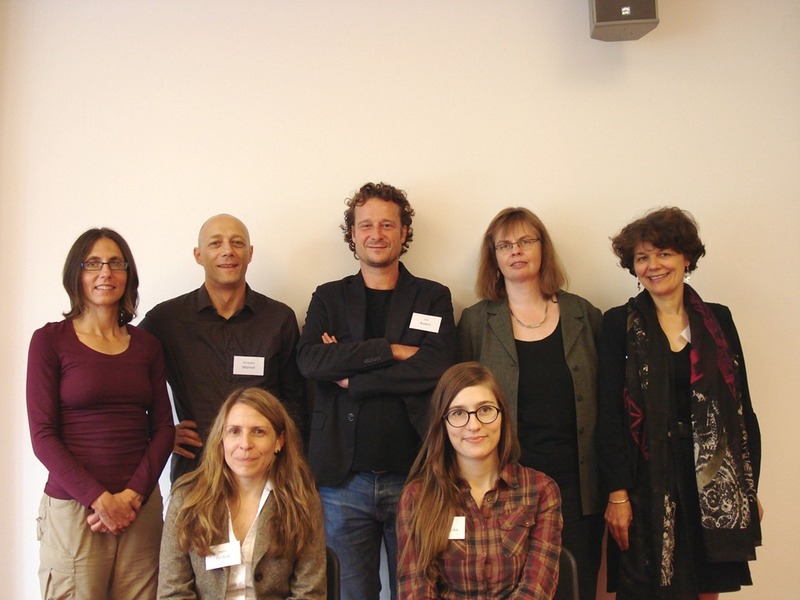 Members of the first board, from the top left: Gladys Ganiel, Christophe Monnot, Stef Aupers, Heidemarie Winkel, Anne-Sophie Lamine, Marta Kolodziejska, and Regine Herbrik. ESA RN34 Midterm Conference – join us on social media! 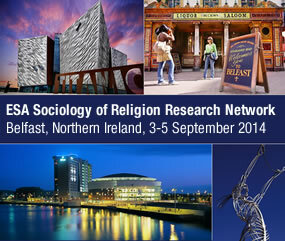 ESA Sociology of Religion Research Network © 2019. All Rights Reserved.